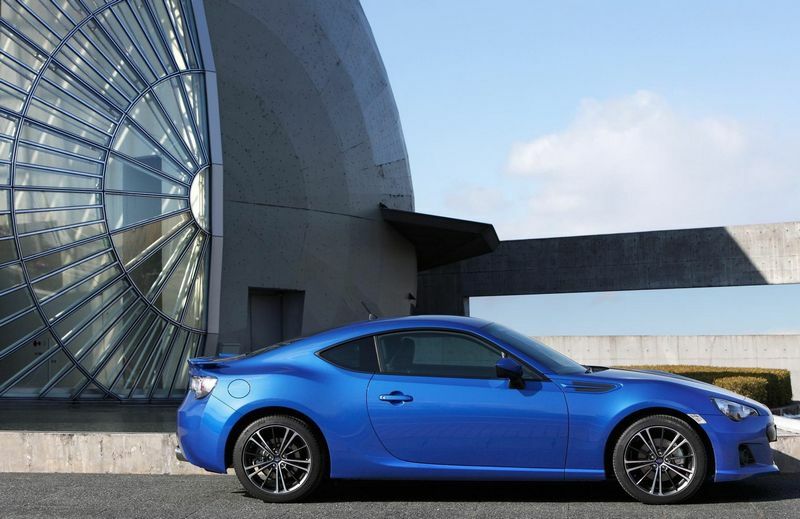 Additional Info: The BRZ is the sister car of the Toyota GT86. 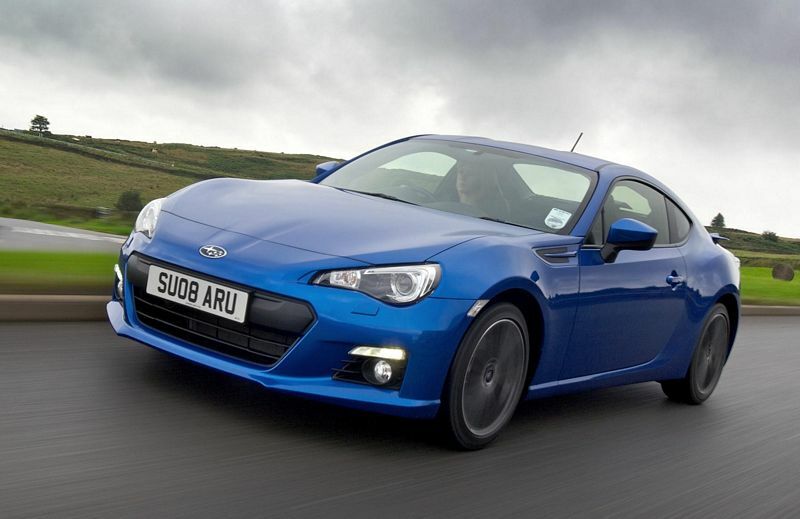 It is essentially the same car with a different rear suspension setup and different interior and of course it has Subaru badges. 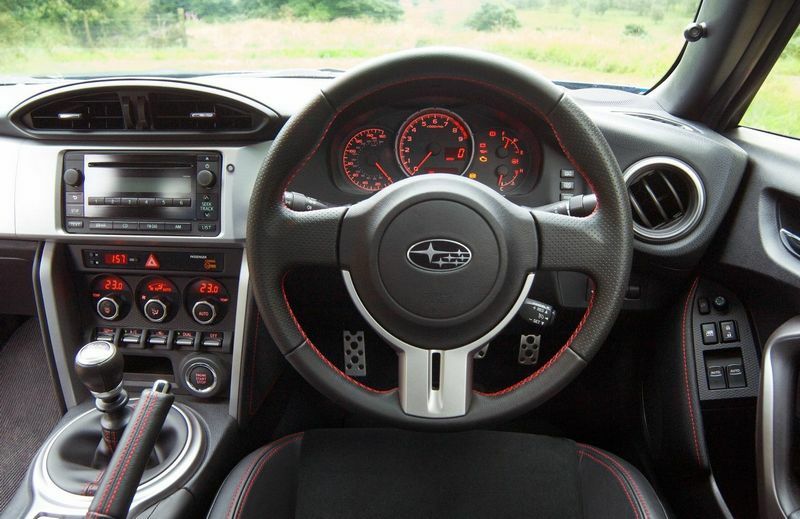 Optional is a paddle shift auto, that is only 0.5 secs slower in the 0-60 acceleration times and has 2 modes and a downshifting blipping control. 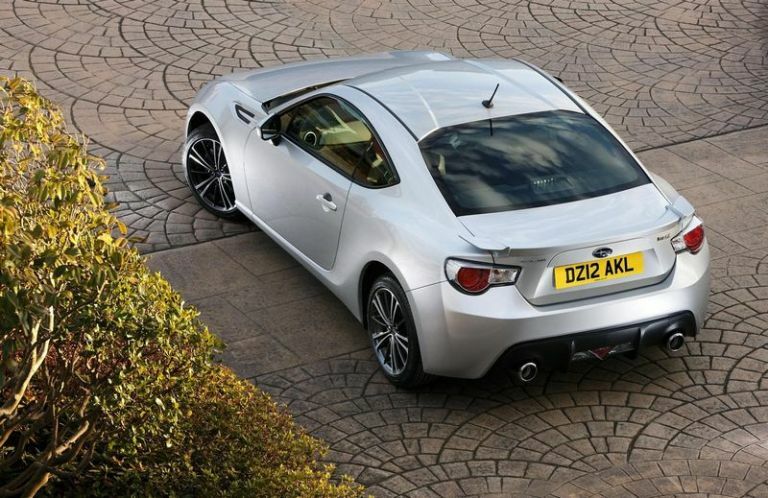 As with the GT86 the BRZ is designed as a drivers car, with great steering response, rear wheel dynamics and with it’s very low centre of gravity, has amazing handling charateristics. 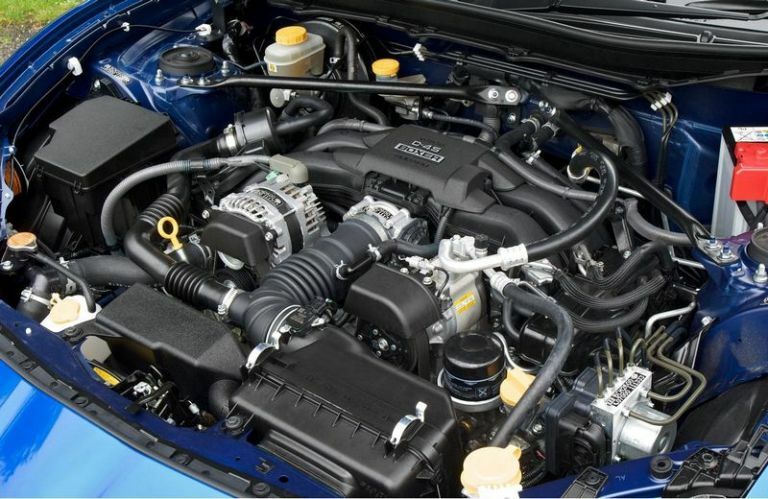 Some of it’s features include, a torque-sensing limited slip differential and vehicle dynamic control. 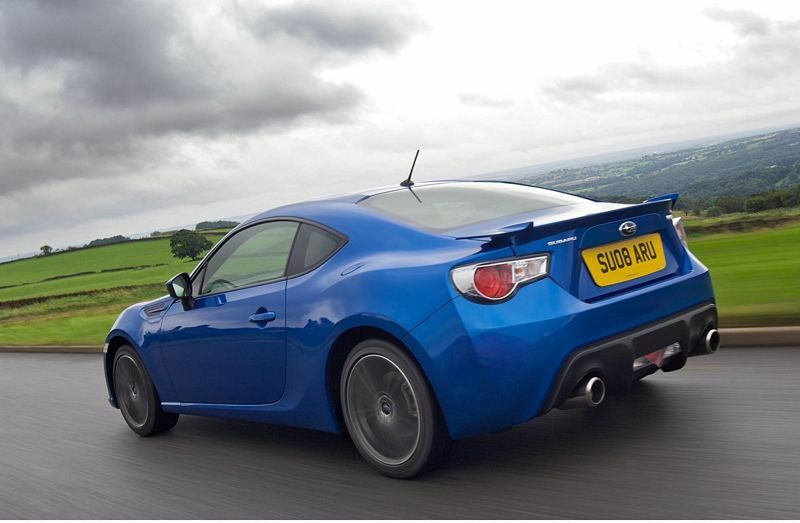 2017 update for the interior, exterior, powertrain, suspension and safety – read and see more here.